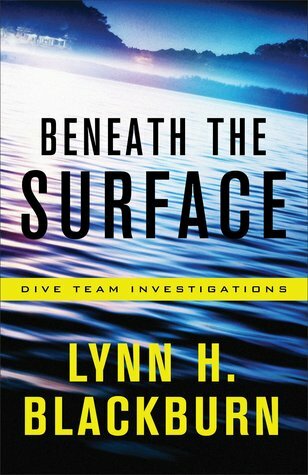 I've enjoyed revisiting Lynn H. Blackburn's Beneath the Surface this week to put together a book-inspired playlist. It's an exciting, suspenseful story. Enjoy the peek (and pop over here for a few songs and a giveaway)! First Line: Homicide investigator Ryan Parker flashed a thumbs-up to his dive buddy and fellow homicide investigator, Gabe Chavez. From Page 56: "I got a text this morning saying you were in a car wreck. That you didn't have brakes. I got here as fast as I could, but you were already in surgery. How are you feeling?" This sounds wonderful. I'll be adding it to my wishlist. This week I have a cozy mystery - Flowers and Foul Play by Amanda Flower. Happy reading! Now this one sounds good!! Happy weekend! The book I'm sharing on my blog is The Road Home by Beverly Lewis but here I'll share the book I just finished today called A Higher Ransom by Aleigha C Israel: "Anna Haddington took a deep breath of the salty air." 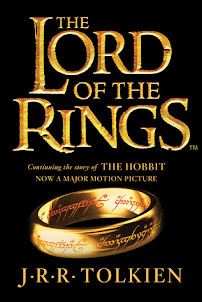 I loved this book and can't wait for book two. I just finished reading Charming the Troublemaker by Pepper Basham, and since I have not started another book yet, I am going to share the first like of the last chapter. "Rainey didn't know he was awake." "The moment Earth's United World Council officially placed seventeen-year-old Sofi Snow at the top of their Imminent Terrorist Threat list, a siren went off in the circular downtown building, and she became the most wanted teenager alive." I love suspense novels - thanks for sharing! This looks like a super interesting book--I usually ready mystery books, but I have read a few crime books, which have been very good. Happy Saturday!